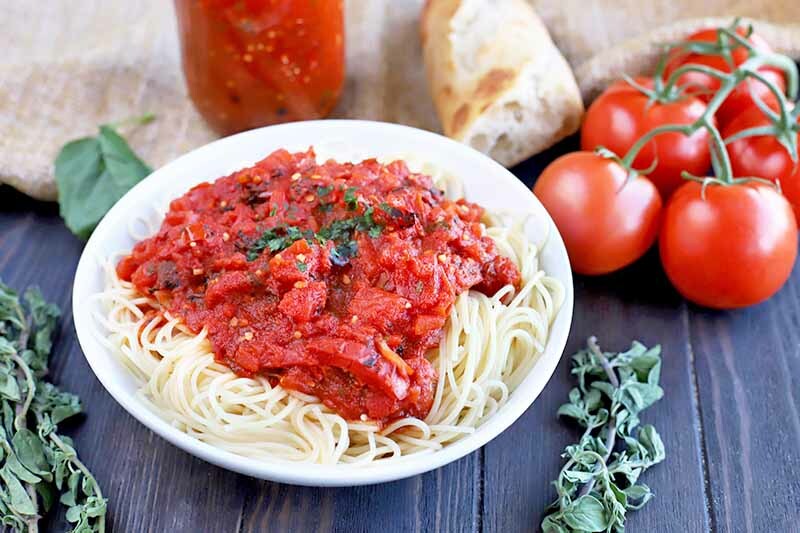 There’s no need to turn to bottled products when you can make the best simple marinara sauce right in your own kitchen. This easy recipe comes together in a few simple steps and is ready in just 20 minutes. It brings big flavor, making it ideal for serving on freshly cooked noodles or even as a dip. Read more now. 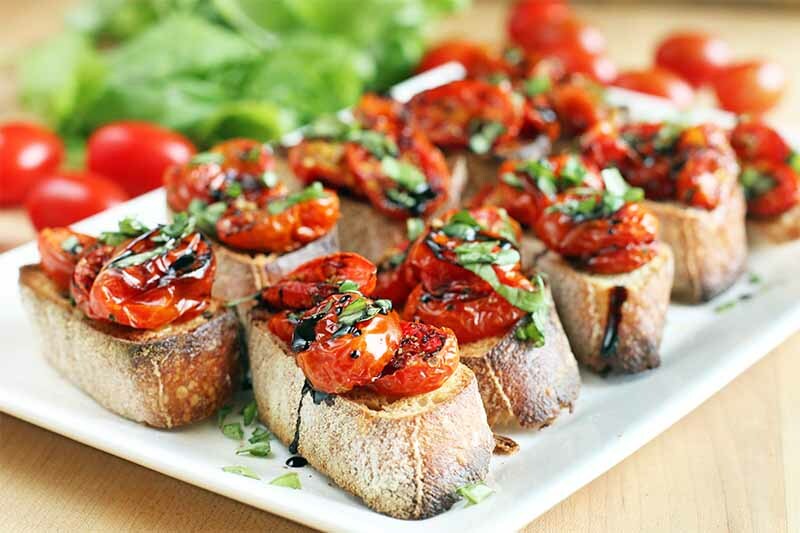 Roasted tomato crostini is hands down one of the best appetizers you will ever make, and it’s ridiculously easy to prepare. 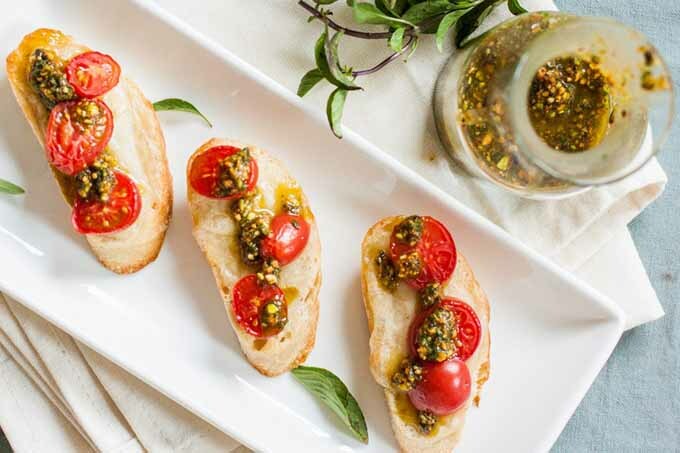 Slow roasted cherry or grape tomatoes combined with garlic, balsamic vinegar, and basil make for a vibrant bite of deliciousness to pique your appetite. Get the simple recipe now on Foodal. 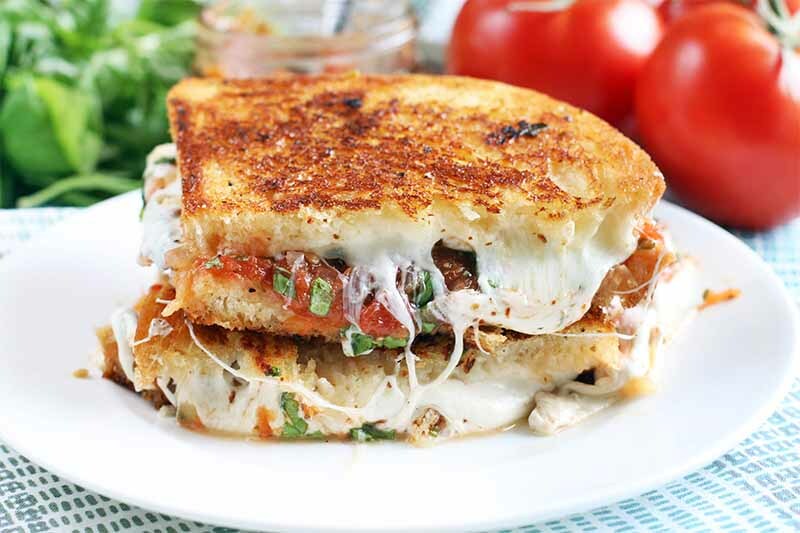 The classic grilled cheese sandwich you know and love gets an update with gooey mozzarella, fresh garden basil, and a homemade tomato jam that tastes like summer. 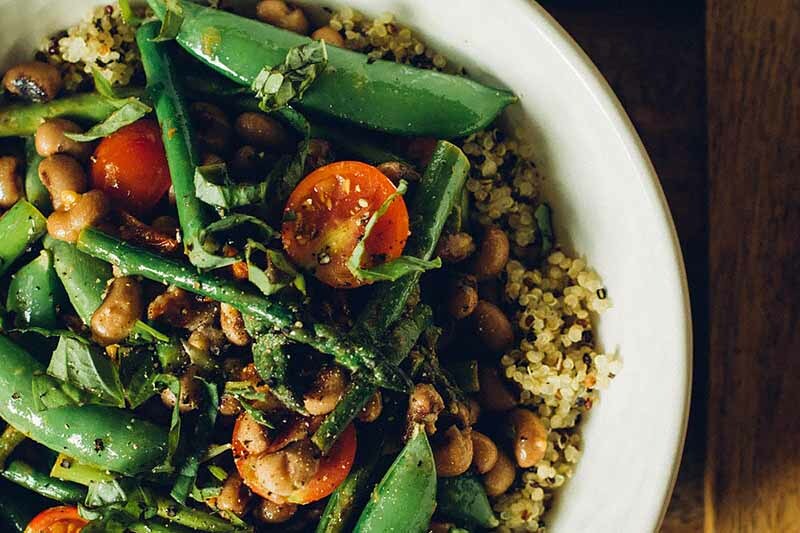 Simple, comforting, and bursting with flavor, it’s sure to be a hit at lunch or dinner. 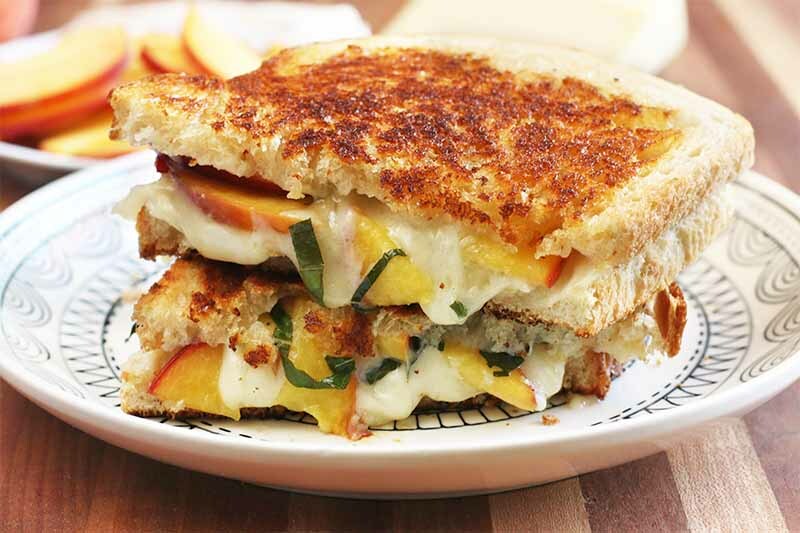 Get the recipe now on Foodal, and make your own at home. 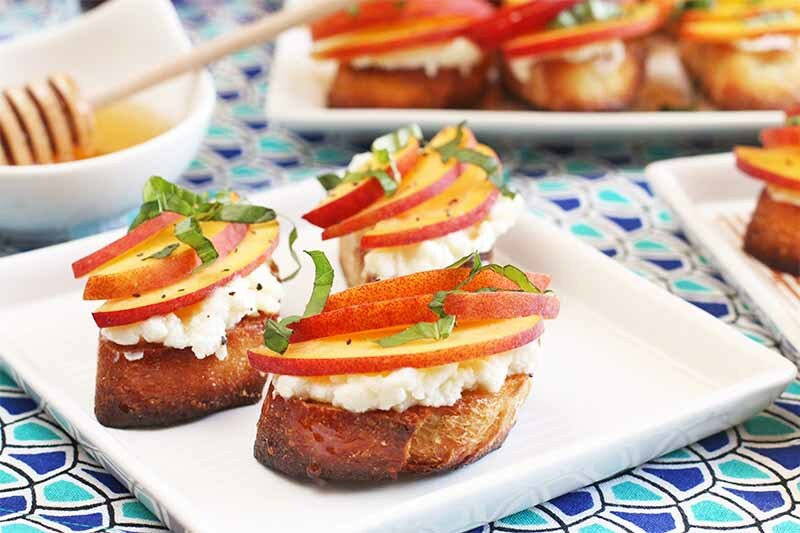 Want to keep the flavor of summer alive, and learn how to use fresh garden produce in a new way? 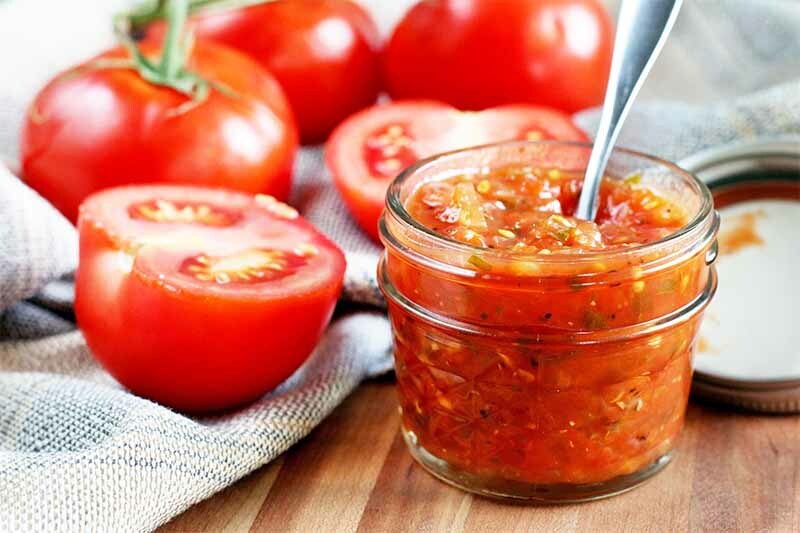 Try our sweet and savory tomato jam. 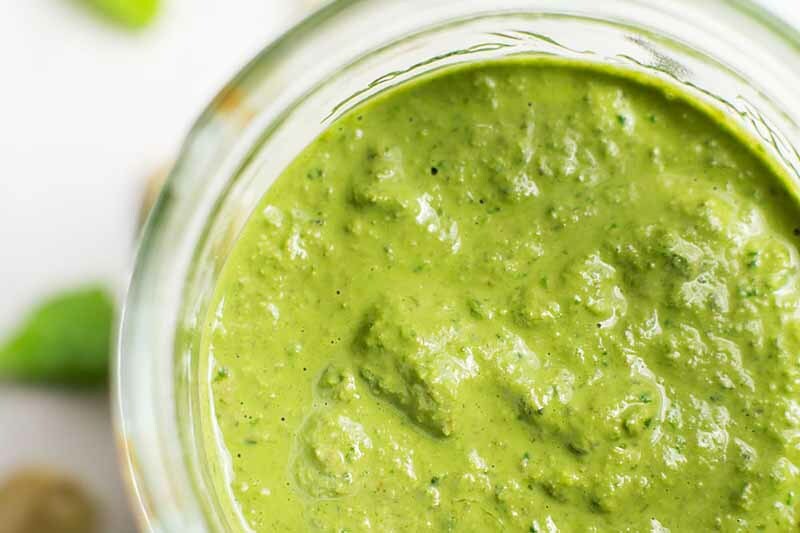 On everything from grilled cheese to burgers, BLTs to broiled fish, and omelets to savory scones, this tasty condiment will become a favorite at every meal. Get the recipe now on Foodal. 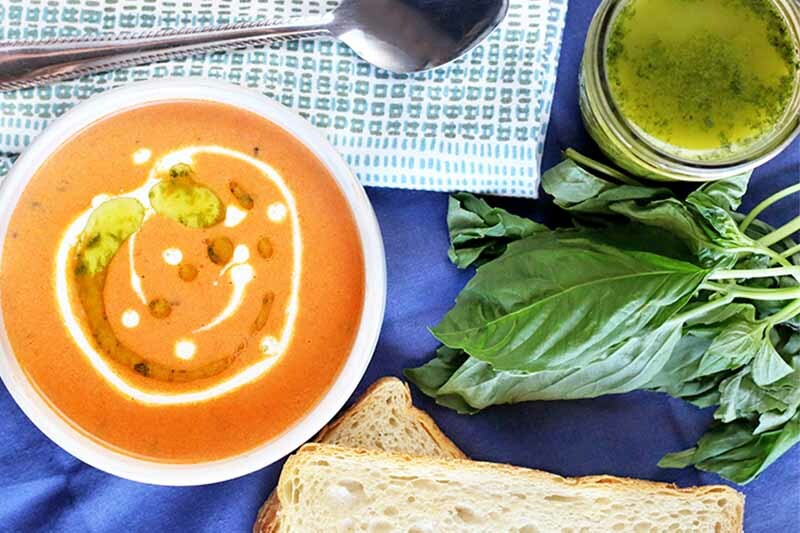 A bowl of creamy tomato basil bisque is the perfect comfort food to indulge in at the end of a long day, alongside a gooey grilled cheese sandwich. 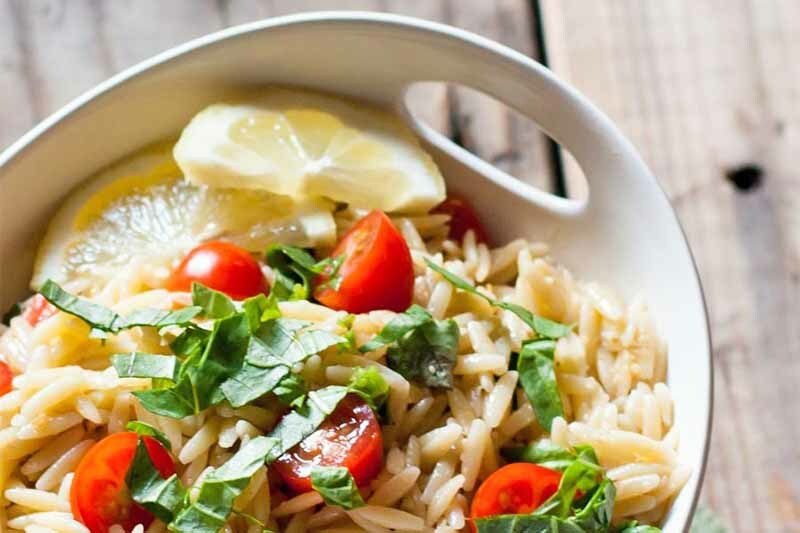 It’s made with ripe summer tomatoes, and a homemade basil oil to finish it off. Read more now on Foodal to get the recipe and find out how to make this soup from scratch. 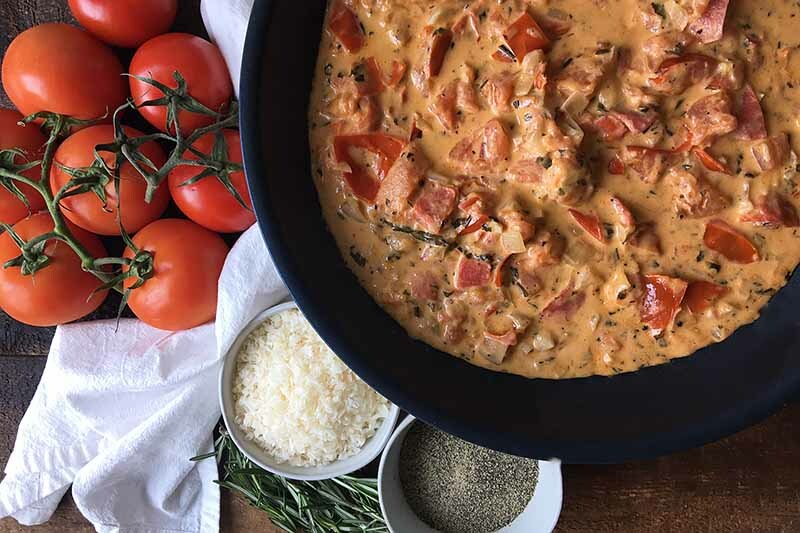 Foodal’s creamy tomato sauce made with chunks of fresh, juicy tomatoes and fragrant herbs like rosemary and basil is inspired by the summer season and its bountiful gardens. Make a batch now and pour it all over your favorite pasta for a hearty meal with the perfect savory flavors. Check out the recipe now on Foodal.